The home away from home where your furry kids can exercise, socialize, and play. Learn more. At Barks & Recreation, we truly believe in being far more than just a place to leave your pups when you’re unable to be with them. We believe that daycare should be a safe, fun and beneficial experience for your furry kids (regardless of breed) and an easy, relaxed experience for you. Click the links below to see what makes Barks & Recreation the place for your furry kids (and for you). Daycare should be fun for your pup. We encourage physical and mental stimulation as well as the socialization your pup craves — for a more confident, calmer dog for you to enjoy! Learn more. Our Coaches are dog fanatics who will play and interact with your pup as if it was their own and have completed training in dog behaviors, socialization, and Dog CPR (through Pet Tech). Learn more. When it comes to entrusting someone with caring for your furry kids, we know you have questions — we’ve done our best to answer some of our most frequently asked. Learn more. We understand that not everyone (or every dog) has the same schedule or the same needs — so we do our best to be flexible and accommodating. Learn more. Our one-of-a-kind, open and spacious environment gives your pups the freedom of choosing where they want to play (outside or inside), when they want to play, and with which of their furry friends they want to play at any given time. Learn more. Our daycare delivers the best value in Northeast Ohio. Our pricing, multi-dog discounts, and advance purchase passes can’t be beat. Learn more. At Barks & Recreation, we truly believe that Daycare should be a safe, fun, and beneficial experience for your pup. We do not turn away dogs based on their breed and all of our pups go through the Barks & Recreation New Pup Assessment to ensure they will enjoy our daycare environment and have safe interactions with humans and other dogs. With our daycare program, your pups will run and play all day long — inside and outside — with their furry friends in our one-of-a-kind facilities. We’ve got separate areas for our smaller pups and the larger dogs so they can feel comfortable playing with friends their own size. But if mom or dad say it’s OK for the smaller pups to run with the big dogs, we can make that happen as well. 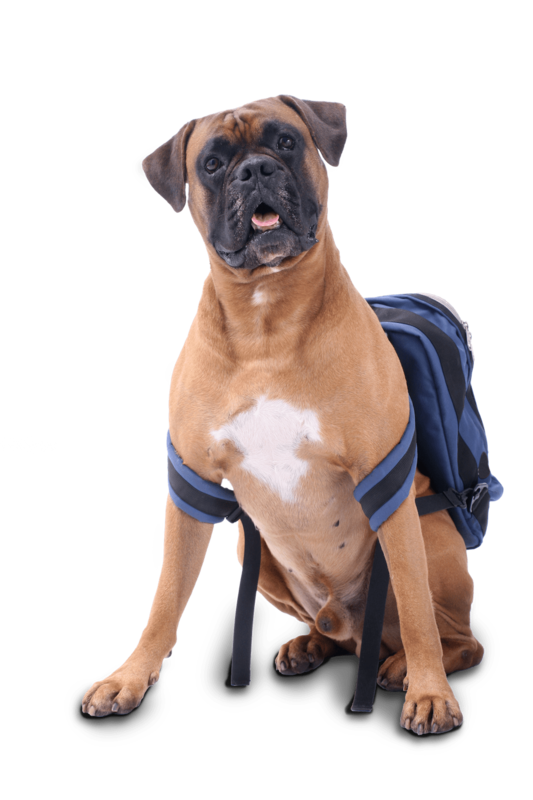 Encouraging physical and mental stimulation and giving your pups the opportunity to observe all the other dogs and their behaviors is an integral part of our philosophy for daycare. This socialization — the opportunity to be part of a pack — is deeply instinctual for your pups and they will thoroughly enjoy having time with “their own”. This means that when you pick up your pups at the end of your busy day, they will be happy and exhausted from a day of fun. Not only is this a great experience for your furry kids, but it’s also great knowing that you won’t have to exercise your pups to make sure they have an outlet for their energy after an exhausting day at work. We also believe that working with your daycare provider should not be a hassle for you. So we do everything we can to make the entire experience as easy as possible for you. For example, there are no specific drop-off or pick-up times — you can drop off or pick up your dog whenever it’s most convenient for you. Whatever your schedule may be know that we will be here and ready to play when you arrive. We also don’t charge extra for special request that help your pup feel at home — so please feel free to talk to us about special feeding instructions, medications, and other special needs. And if you have more than one pup, each additional dog you bring is 50% off the daily rate. Many of our customers who find themselves at home most days still find it beneficial to bring their pup to daycare once or twice a week (even for a half day). Not only will your pup love the experience of playing with his friends, but you’ll also notice how much it improves their overall behavior and disposition. So whether it’s because your weeks are packed with 14 hour days of work, meetings, and other commitments, or because your pups need a place to expend some energy or get some exercise every once in a while (especially during our long Ohio winters), or because they have anxiety and don’t like to be alone, or because you just want to socialize your dog so they learn certain pack behaviors from other dogs… whatever your reason for wanting your pups to have the best possible daycare experience, Barks & Recreation is here for you (and your pups). At Barks & Recreation, your pups are free to play wherever, whenever, with whomever they choose. 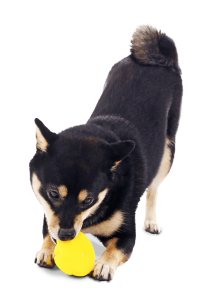 Our facility features two different areas for your pups to play with friends their own size. The Little League room is for pups 12 lbs. or smaller and the Big League area is for all pups 20 lbs. or larger — dogs between 12-20 lbs. are welcome to play in either area (we leave that choice up to their parents.) We also know some of your smaller pups love to run with the big dogs – so as long as mom or dad say it’s okay, we’ll let the Little Leaguers play with the Big Leaguers too! And when your pups feel like taking a break, we’ve got beds and cots throughout the facility to recharge the batteries before getting back at it with their furry friends. 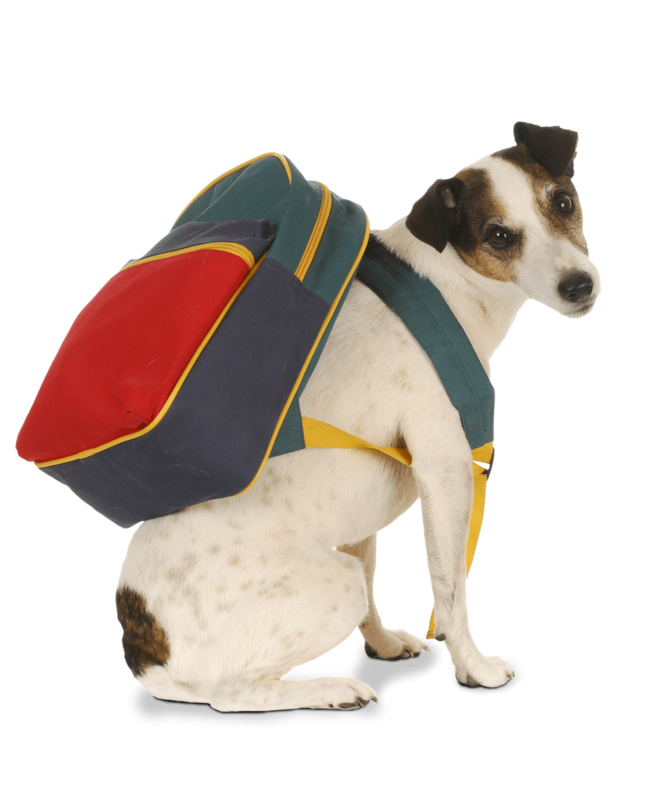 Your dog is not required to be dropped off or picked up at specific, set times. We understand that not everyone (or every dog) has the same schedule — so we do our best to be flexible and accommodating. We get it — some days start at 7 AM and some don’t end until 7 PM – and we will do our best to be there when you need us and we are ALWAYS ready to play. Your pup will love coming to play with us everyday — but that doesn’t mean he or she has to come everyday (or even every other day) to get the benefits of daycare. Some of our stay-at-home parents are amazed at the difference in their dogs from coming by to play once a week. Some of our customers even have a standing reservation for a specific day of the week to bring their pup to play. Their dogs quickly learn what day is “daycare day” and they cannot get ready and out the door fast enough. SPECIAL ACCOMMODATIONS – NO PROBLEM! We know not all pups have the same needs — and we won’t charge you for making sure your dog’s needs are met. Older dogs who need a nap? We can do that! Young pups who don’t know when to quit playing hard? We can arrange a snack and rest for them too. Medications? Sure! Our goal is to meet the needs of your four-legged family member – just let us know how we can help! SAVE WITH PRE-PAID DISCOUNT PASSES. NEW CUSTOMER? Click here to schedule an assessment.